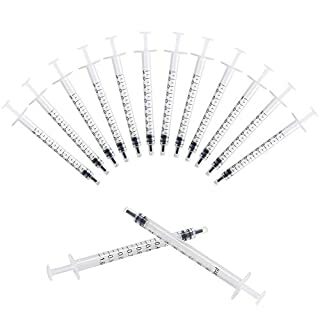 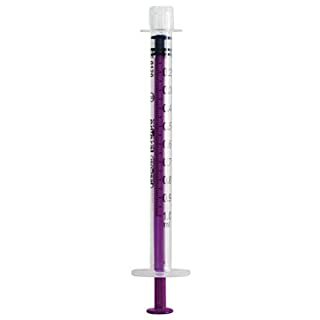 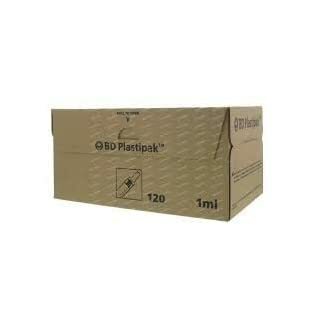 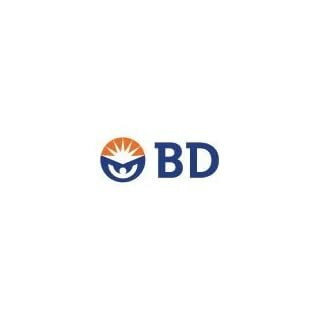 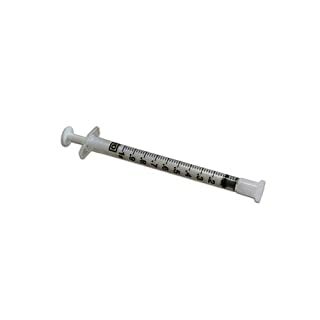 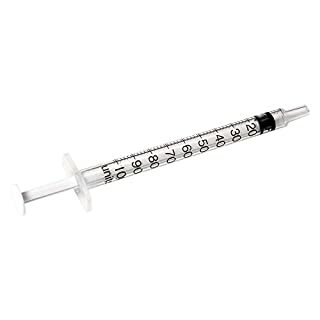 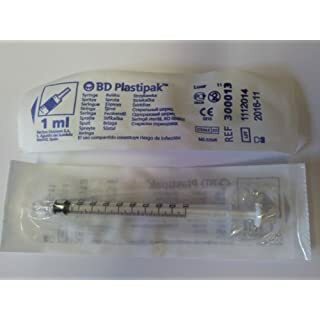 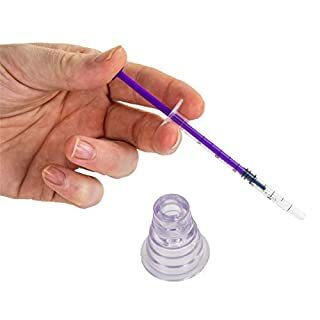 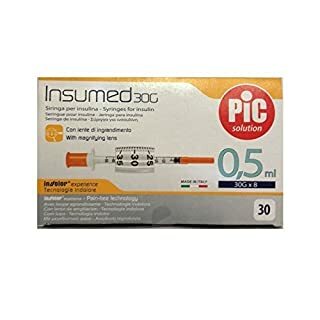 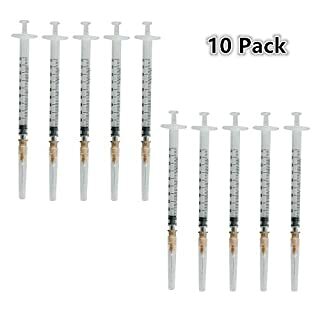 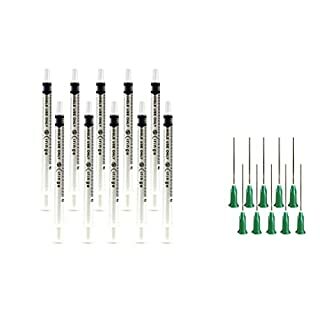 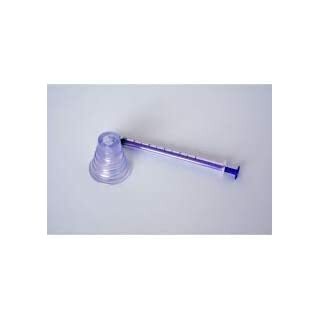 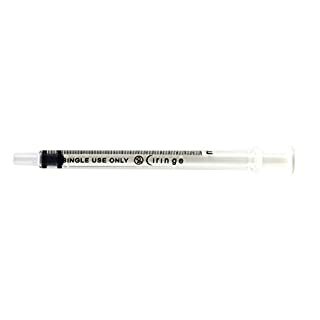 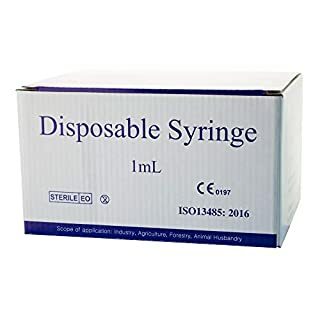 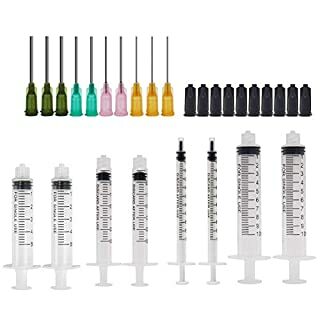 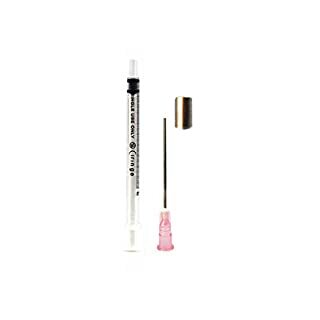 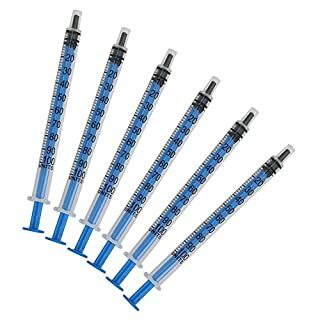 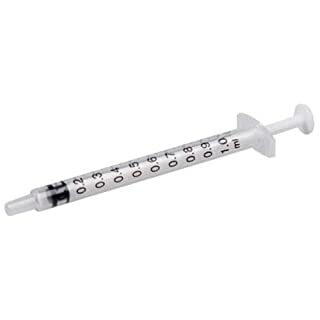 1ml Syringe: Capacity: 1ml Total Length: 3.8" / 9.5cm Can be used for experiments, handicrafts, essential oil making, industrial dispensing and so on. 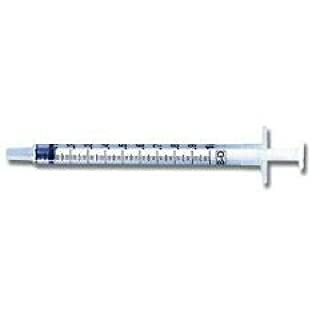 Note: Small articles, please keep away from kids. 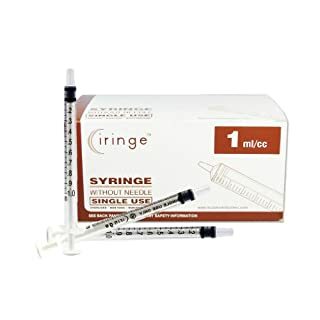 The syringes are non-sterile, not for medical use.